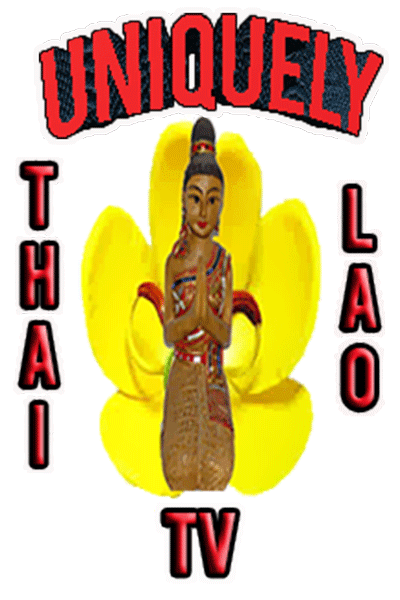 We Bring Thailand & Laos to you! 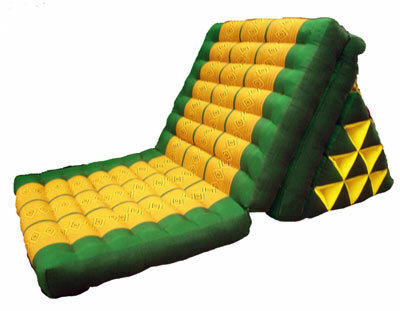 Thai floor mats, cushions and kapok filled triangle bolster pillows are our specialties. 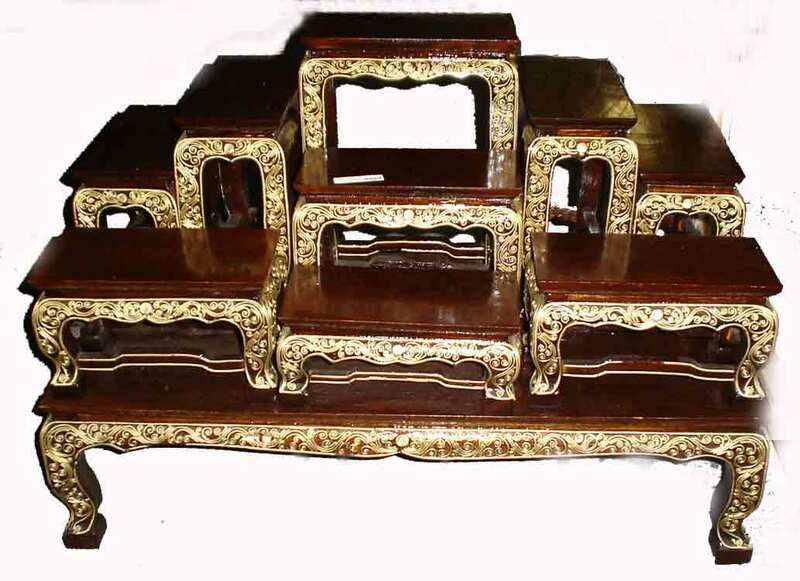 You may also like our Unique Thai Furniture & handicraft collections of traditional and non-traditional Lao & Thai furniture and handicrafts of Thailand (Siam) and other Asian cultures. 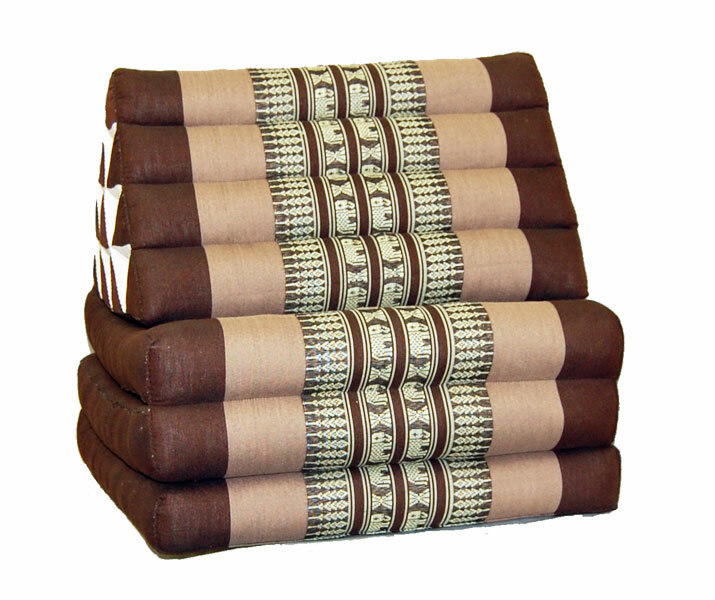 Thai triangle pillows are hand stuffed and sewen. 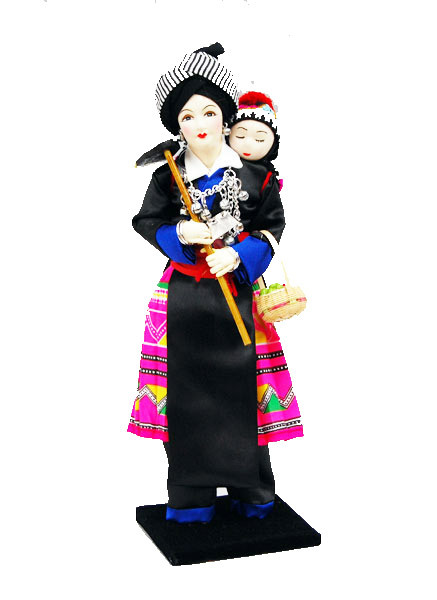 We select Thai & Lao Art and Asian Decor for their uniqueness, beauty and quality. We hope to see you in our showroom on the great California Coast. View our Thai Furniture and Handicrafts Collection at our California Showroom. 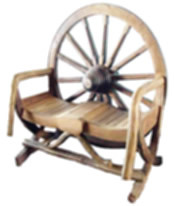 Thai Furniture constructed of Rosewood and Teakwood are recognized for their durability and stability under severe climatic conditions. These qualities, plus high quality construction guarantee long life even when left permanently outdoors. 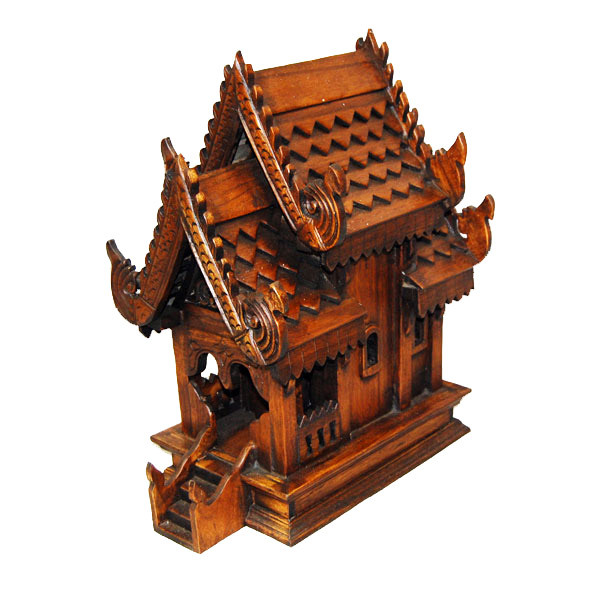 most of our furniture is hand crafted, uniquely detailed and specially designed & crafted by Thai craftsmen. 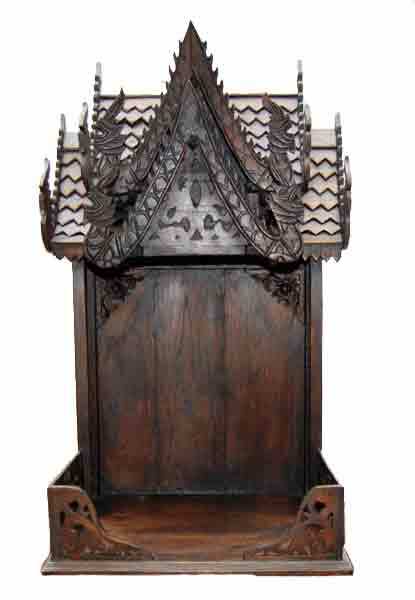 Thai Furniture Styles and Thai Handicrafts that last for centuries. Inventory will not last at these prices! 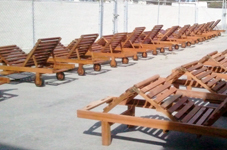 Great Deals on quality Teakwood furniture in out Oxnard Showroom.